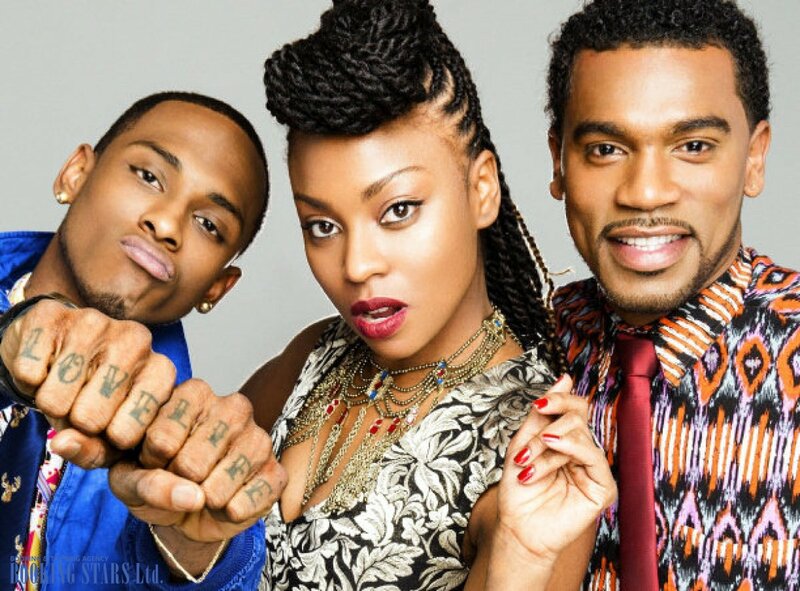 The band ChocQuibTown was created in 2000 in a Columbian city Choco when Gloria and Miguel Martinez joined Carlos Valencia. The three young people were friends since childhood. Gloria and Martinez grew up in one family. Their father was a big music fan and the kids could always find a great disc to listen to. Carlos also loved music. The mutual hobby made their friendship even closer and led to creating a hip-hop group. 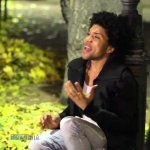 Valencia decided to devote himself to music before the others. He moved to Bogota and joined a hip-hop band Carbono while studying in the university. Gloria was getting a degree psychology while her brother Miguel was studying music on his own. When Gloria finished college, she moved to Bogota together with Miguel and joined Carlos. The creators of the famous hip-hop group Sidestepper tried to tempt Gloria into joining them but she was true to her friends. In 2004, the banded performed at the Hip Hop al Parque festival in Bogota. They won a music contest and got 10 million pesos. In 2006, the band signed a contract with Polen and released their first LP Somos Pacifico. When writing music, the trio tried to keep part of the traditional Columbian music while mixing it with other genres. Such an approach allowed the band to become famous and record several hit songs. In 2009, the band was nominated for a Latin Grammy Award as The Best New Artist. In 2010, the musicians recorded an LP Oro. Even though their albums weren’t making it into Billboard charts, the band was very popular in Columbia. 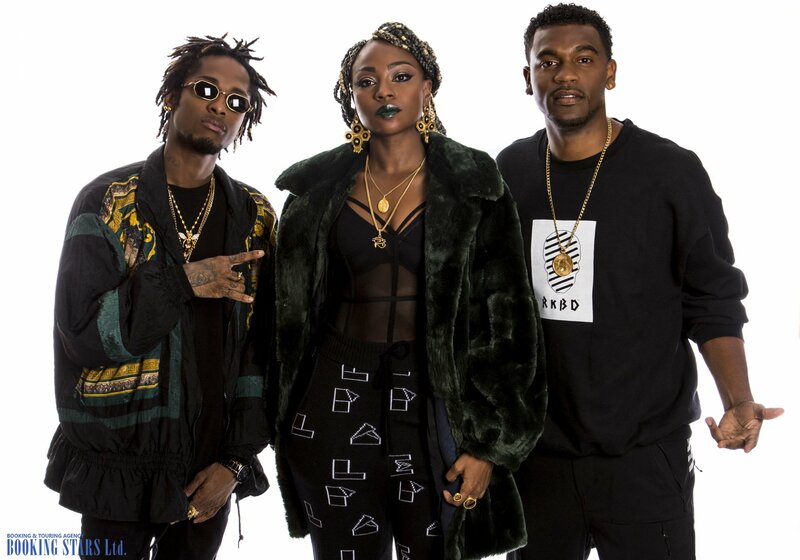 It was nearly impossible to book ChocQuibTown. They rarely had time to perform at private events. In 2011, Oro was nominated for a Grammy Award as The Best Latin Rock, Alternative or Urban Album. The LP featured a single "De Donde Vengo Yo", which earned the band their first Latin Grammy Award as The Best Alternative Song. In 2012, the band recorded a new album Eso Es Lo Que Hay. It was nominated for three Latin Grammy Awards and certified golden in Columbia. The single “Hasta el Techo" reached the 7th spot on the Columbian chart. 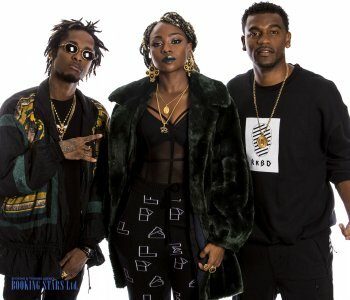 In 2013, ChocQuibTown released the LP Detrás de la Máquina, which included songs from the previous albums recorded in a more traditional style. The album was nominated for a Grammy Award as The Best Latin Rock, Alternative or Urban Album. In 2015, the band released their most successful album to date El Mismo. It was the first band’s LP to make it into US Latin Rhythm chart, where it reached the 5th spot. 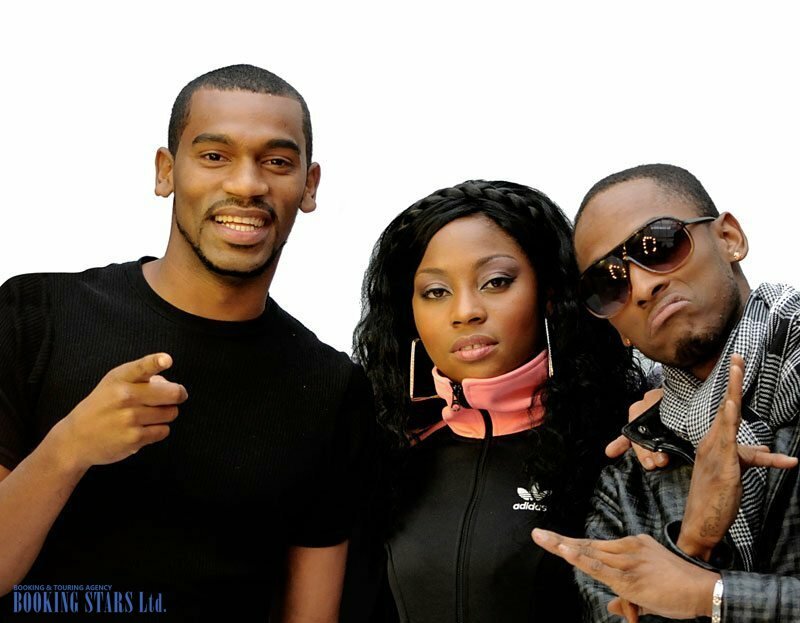 The album brought ChocQuibTown another Latin Grammy Award as The Best Tropical Fusion Album. The single "Uh La La" received a Columbian award Premios Nuestra Tierra for Best Alternative Performance. The band has three more Premios Nuestra Tierra awards. All were won in 2011. Two of them the musicians received for the song "De Donde Vengo Yo" and one for Best Urban Solo Artist or Group of The Year. 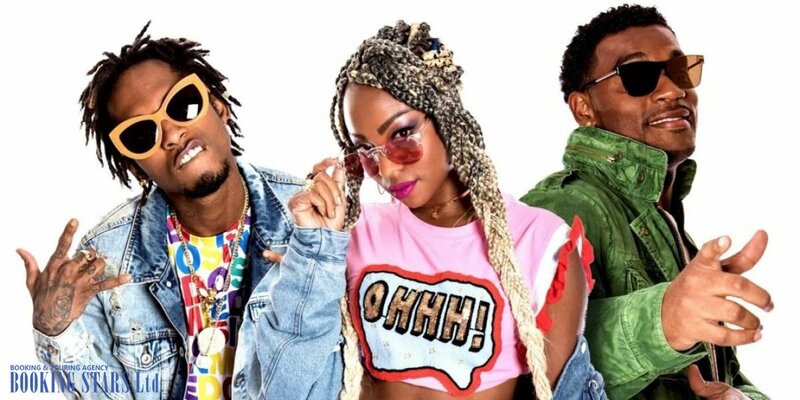 ChocQuibTown is at the peak of its popularity. They write new songs and perform live.